So many people are central to athletics. 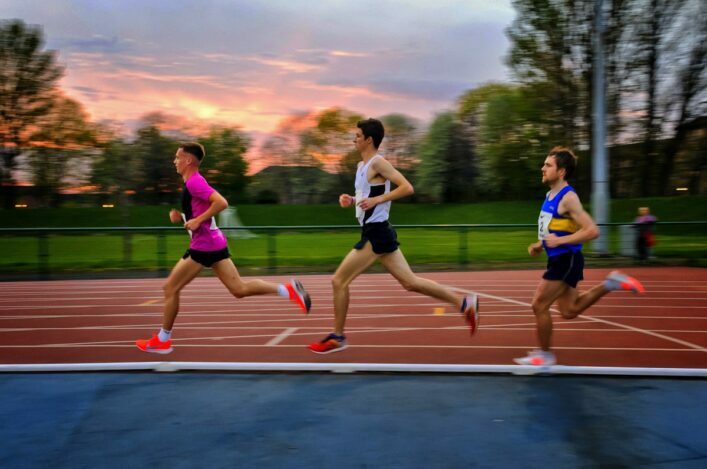 Athletes, officials, coaches, volunteer helpers in clubs or at the many athletics events that happen across Scotland week in week out – are all vital and key members of the athletics family. Our own people at scottishathletics are very important to us – our Board and Commission members and our staff team. It is essential there is a real sense of partnership and togetherness between the Board, Commissions and staff – everyone has a vital role to play and those roles do rely upon other people in so many ways. Please also see our staff page for individual contact details.